I’m Here to Help You Today! - Sonja Milivojevic - Bought a home in 2019 in Belle Haven, Menlo Park, CA 94025. - ramatatavarthy - Bought a Condo home in 2010 for approximately $800K in West San Jose, San Jose, CA. Arpad was the hands-down winner from the 100+ buyer's agents we considered from online profiles, and the 6 that we interviewed in person. 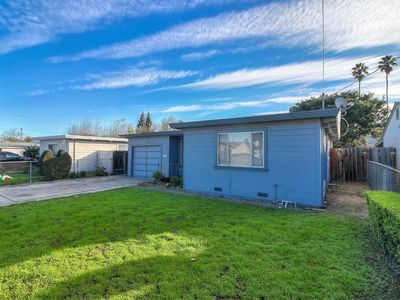 - zuser20161008102224683 - Bought a Single Family home in 2018 for approximately $1.425M in West Murphy, Sunnyvale, CA. - sharon11wang10 - Bought a Single Family home in 2018 for approximately $850K in Boulder Creek, CA. Arpad is extremely knowledgeable, and absolutely diligent with all the details and investigation of property assets and liabilities. - Jonathan Nemeth - Bought a Single Family home in 2018 for approximately $850K in Boulder Creek, CA. 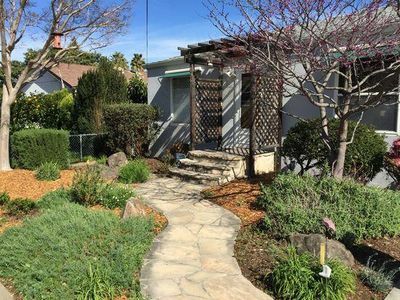 - henryszczyglewski - Sold a Single Family home in 2018 for approximately $925K in Evergreen, San Jose, CA. One of my referred to Arpad. - abhisaraf007 - Showed home in 2018 in East San Jose, San Jose, CA 95121. Prompt, detail oriented and relentless. Reviewed all documents, had timely recommendations spot on. Discussed pros and contras, allowed customer to decide and made sure that the process complete. 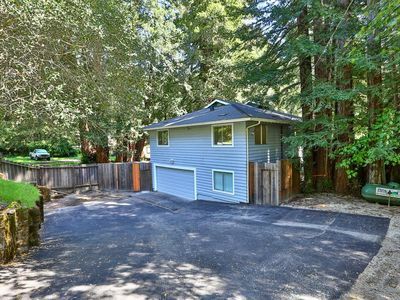 - chronopossum - Bought a Single Family home in 2018 for approximately $975K in Aptos, CA. 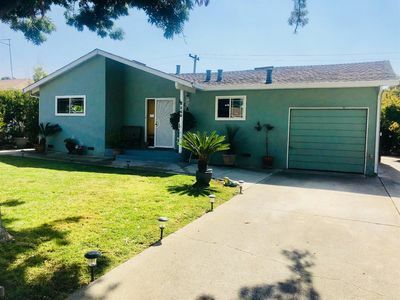 - christopher sheehey5 - Bought a Single Family home in 2018 for approximately $1.325M in Almaden Valley, San Jose, CA. - n gunther7 - Sold a Single Family home in 2017 for approximately $1.0M in Blossom Valley, San Jose, CA.